Stuart (May 11, 2016) – The NVL is proud to host the inaugural College Pairs Qualifier this Saturday, May 14th at Club Med Sandpiper Bay in Port Saint Lucie, Florida. 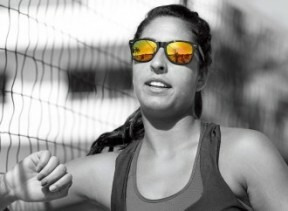 This tournament is exclusive to those who have played in the 2016 collegiate season of beach volleyball and incoming freshman who are playing collegiately next season. 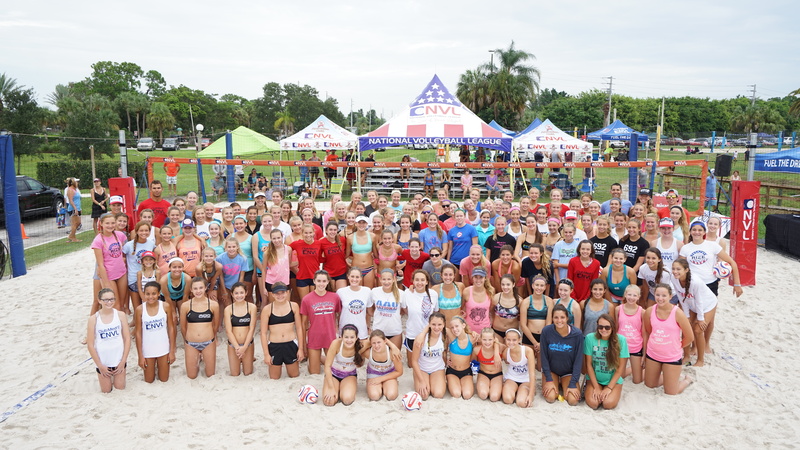 Coming hot off the collegiate season, having just wrapped up the 2016 NCAA Collegiate Beach Volleyball Championship, there’s a lot of excitement and momentum surrounding this tournament – Especially since the NCAA opted to not host a college pairs championship this year. In line with the NVL motto, “Grow The Game,” this college tournament series was created to give more college players the opportunity to gain NVL pro points to compete in future NVL Pro tournaments. This event is also a phenomenal opportunity for young, collegiate athletes to play in a professional tournament setting and experience the next level of play. NVL Founder Albert “AL-B” Hannemann expressed his excitement for their inaugural College Pairs Qualifier. In addition to this great opportunity, the winning team will earn a wildcard and automatic entry into the main draw of the $50,000 NVL East Coast Championship event. The NVL Pro tournament will be held the following weekend, on May 20th-22nd, also at the NVL Academy on Club Med Sandpiper Bay. “These future stars of the sport will be able to showcase their skills in front of a national audience and continue doing what they love.” said Hannemann. Tina Toghiyani recently ending her college career as the FIU Panthers most winningest player with 63 total wins. Toghiyani will be making her debut under the NVL banner at their College Pairs Qualifier this Saturday. The event will take place at Club Med Sandpiper Bay in Port St. Lucie, FL. Play will start at 10am and will go until about 4pm. The athletes will be competing against each other in a match play format best 2 of 3. This tournament is not an NCAA sanctioned event and players will be competing for themselves and not their universities. For all the latest news on the NVL, check us out at www.theNVL.com. Fans are encouraged to follow the NVL on Twitter (@TheNVL), Instagram (NationalVolleyballLeague), like us on Facebook (facebook.com/thenvl/), and subscribe to our YouTube channel (NVL Films).